The sales strategy is the key differentiator for any business. Be it product or a service based business – an effective sales strategy can make a huge difference in the B2B market. 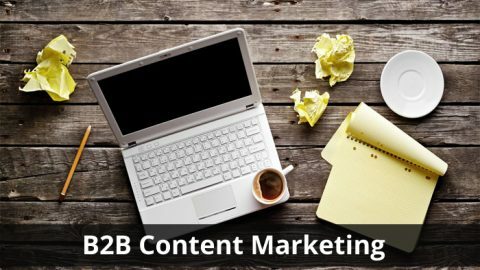 A B2B selling involves a lot of people and processes before the sale is initiated in the market. 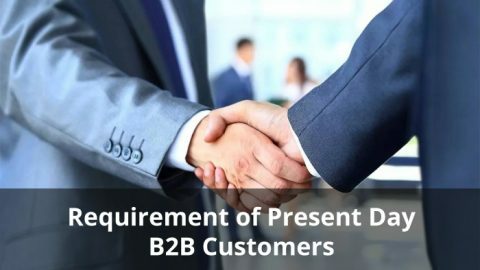 There are certain challenges faced by B2B organisations in closing a sales deal and understanding the same will help in identifying the right tactics to clinch sales deals. 1. 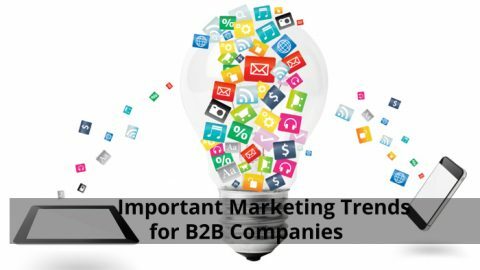 Dynamic nature of the B2B market is a major hurdle in B2B sales. Political, economical, societal psychological and technological factors influence the market in a big way. The best way to adapt to changes in the market is by keeping track of the product development by competitors and other verticals. This way, businesses can easily adapt to changing standards at the initial product or service development stage. 2. The influence of Internal Stakeholders of the organisation is something that B2B sales personnel need to monitor regularly. The Production team, HR team, Finance Team, Purchases team, R&D team are the primary stakeholders within an organization. A sales person in a B2B has to tactically deal with all these departments before closing a sales deal. Each department needs to be dealt in their own language to make them understand the importance of the sales deal for the organisation. The top management needs to be made aware of profit maximization, finance department of the cost effectiveness, R&D and production team about the practicality of operations and the purchase team about the low cost good quality raw materials. This way each of them can be satisfied on their levels to close the deal rather than projecting every aspect to everyone which is a waste of time and energy. 3. Risk associated with every new opportunity is another challenge faced by the B2B sales person. He might be taken off guard by the deals given online by some business looking lucrative and cost effective. It might be a good bet but a sales person needs to be aware of the viability and importance of such an opportunity for the organisation and then go for the same. 4. 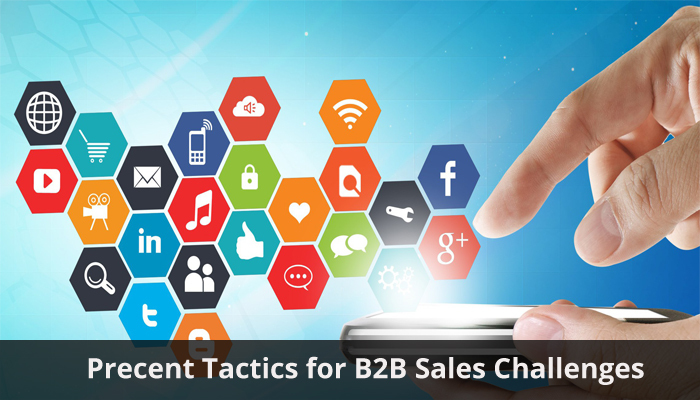 B2B sales challenge is to convince the customer about the quality and timely delivery of the product and the after sales service provided by the organisation. This is best accomplished by providing the previous sales deal records and the testimonials of the existing customers on. Digital media comes handy in such times only. 5. Finally the bigger sale closure cycle is a challenge which is faced by B2B sales people as he has to deal with various stakeholders at all stages of sales in an organisation. The best way to clinch a deal is to be sales person is to be swift yet not to be pushy in getting the work done. 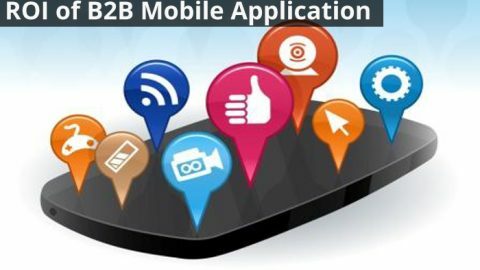 In a technologically advanced environment, b2B sales person faces numerous challenges as described above. Closing a sales deal requires implementation of smart tactics, which are in sync with current market trends. Embracing digital marketing strategies for product and service sales is a proven tactic for differentiating your business. 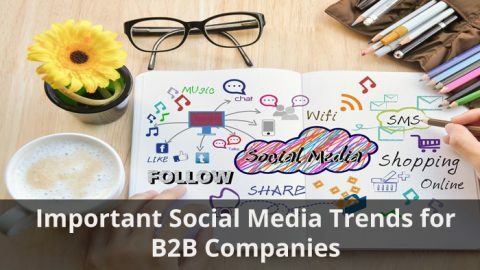 You can choose from a plethora of digital marketing platforms like: social media marketing, content marketing, online ads, blogging etc to boost the sales of the product and services of B2B businesses.